If you observe New Year’s Day by making healthy resolutions, include dental care in your plans with Dr. Philip Friedman. The health of your teeth and gums contributes to your overall health. Caring for your mouth now can prevent many dental problems later in life. 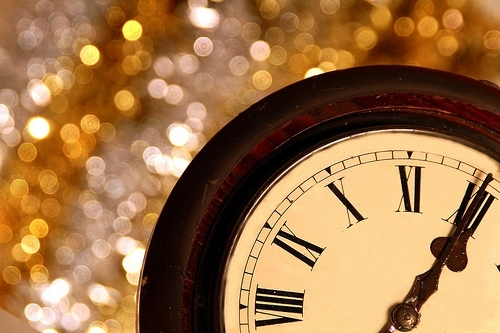 Dr. Friedman, DDS wishes you a healthy, prosperous, and happy New Year!